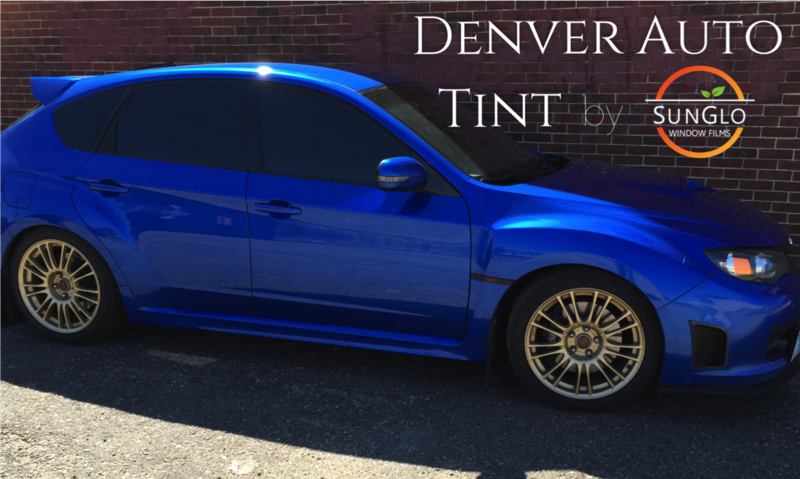 Denver Auto Tint specializes in working with Subarus of all years & models. 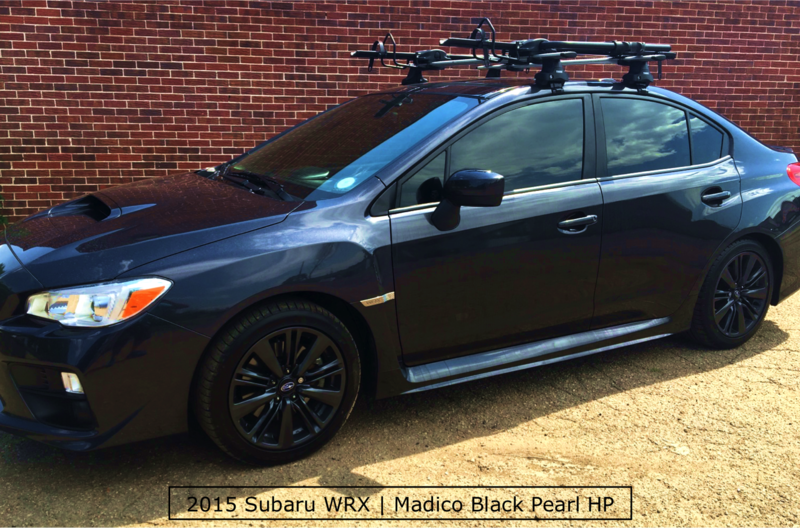 Our team works with Subaru vehicles on a constant basis. 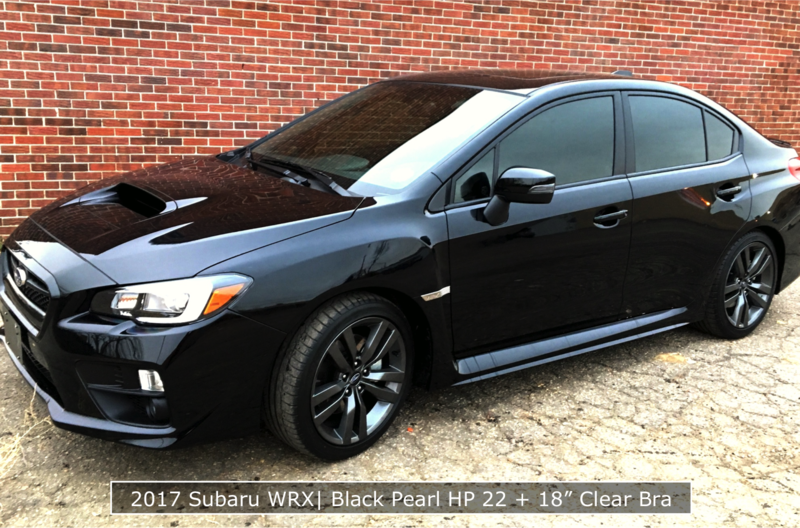 We are Denver’s authority on Subaru window tinting & clear bra! 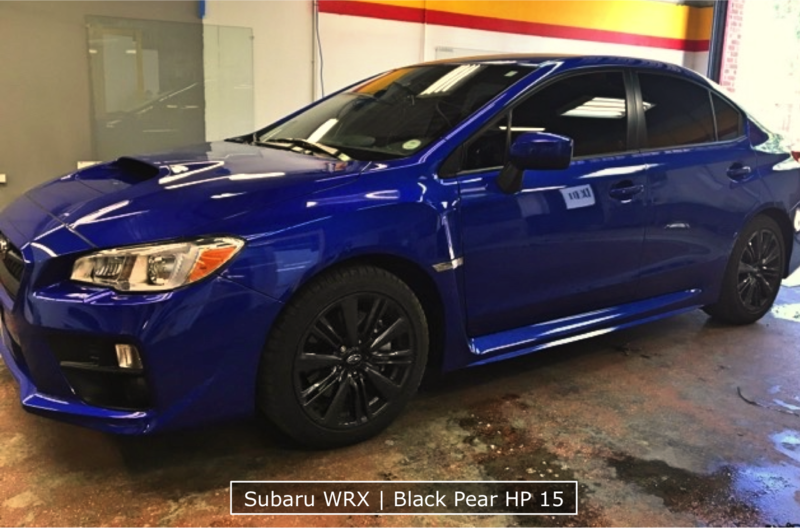 Whether you are looking for a Subaru clear bra package or a Lifetime Warrantied window tint installation, Denver Auto Tint is the perfect choice! 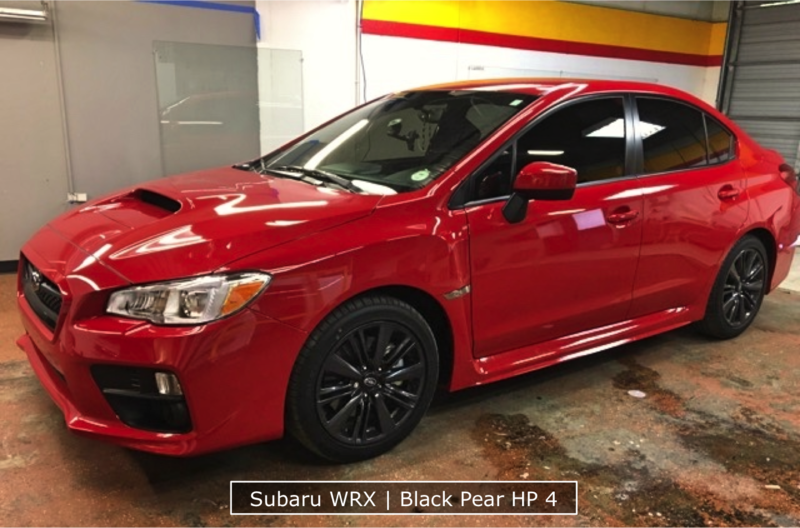 Be it a brand new Forester, a five door WRX STI or the ever popular Outback, we appreciate the characteristics of all Subarus. 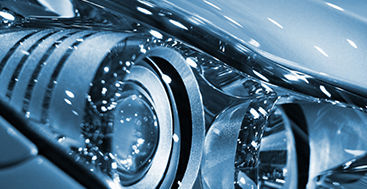 We have a variety of Clear Bra packages that can be mixed & matched to perfectly fit YOUR vehicle. Read about our clear bra packages here. 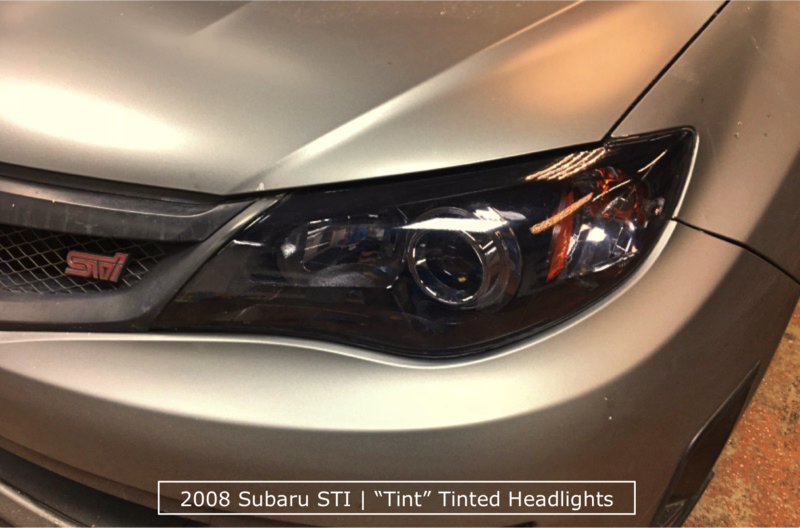 Denver Auto Tint also carries a variety of window tinting product lines, one of which is sure to ideally meet YOUR needs! 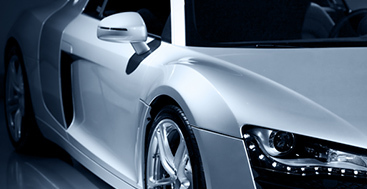 Read about our window tinting product here. 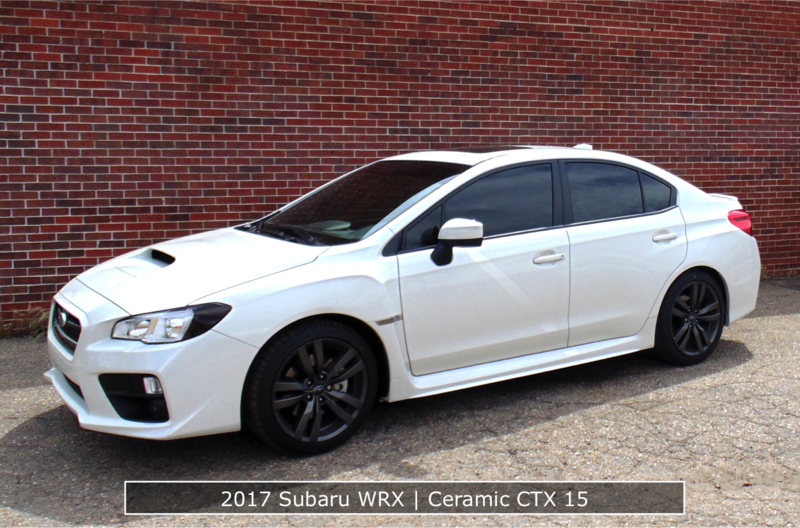 Denver Auto Tint works with the very best Subaru window tinting & paint protection film (clear bra) products in the industry. All of our products carry PREMIUM warranties. 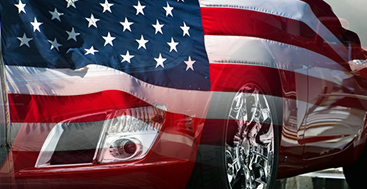 Additionally, our films are almost exclusively made here in America.